A perfect design is often accompanied by interesting and creative colour patterns. Be it a happy, sad or contemplative theme, colours definitely help you to enhance the effect of that theme. With the advent of the digital tools the selection, creation and presentation of the colour patterns has not only become easy but also interesting. But, it is often a challenging task to find tools that help us to pick the right colour combinations that suit our design requirement. 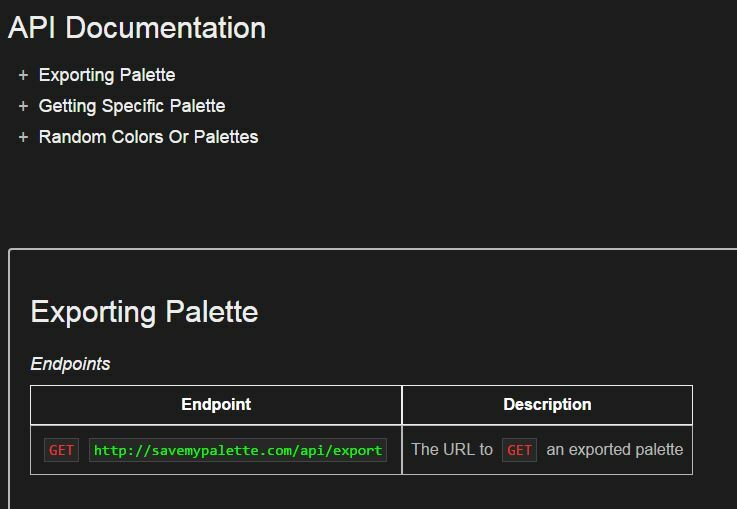 If you are looking for an easy and effective tool that would help you to create your own colour palettes savemypalette.com might just be the right place for you! What all can you do @savemypalette? 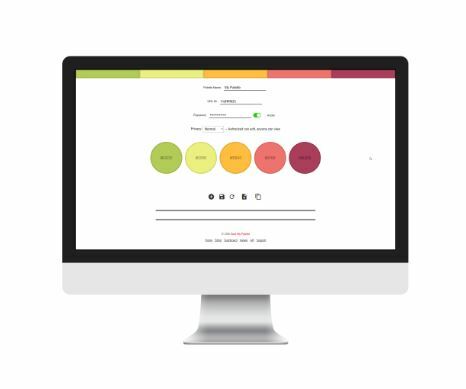 The user-friendly interface of savemypalette helps you to view, add and edit your colours with ultimate ease. You can protect your files by editing the URL ID and password. 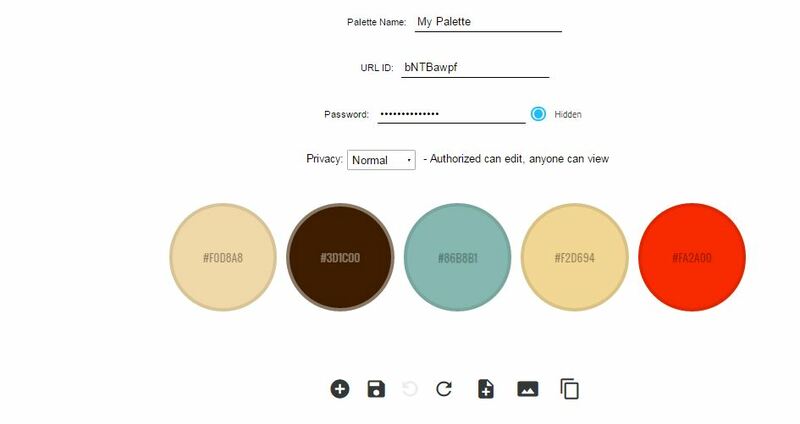 With proper authorization, anyone can view and edit your palette. The inbuilt application user interface(API) helps you to export the colours in CSS, SCSS, Less, Sass, JSON, XML, and GPL (Gimp Palette) formats. You can either download them or just link them to the API. If you directly link to your palette the colours will change dynamically for you! A viewer option is also available to share and view your colours. You can access all these features even without creating a registered account. So what are you waiting for? 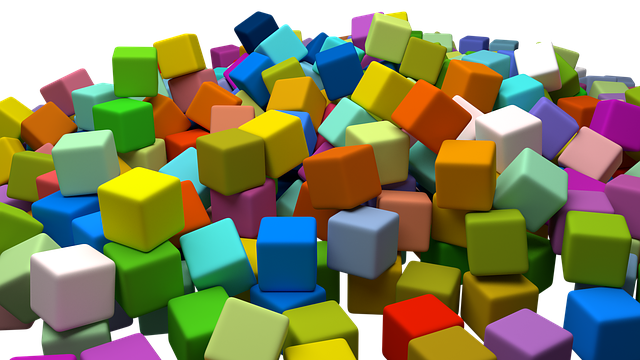 Go ahead and add colours to your creativity! THE NET NINJA Gravit: The ultimate place for designers!